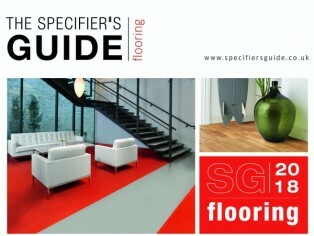 The Specifier’s Guide to Flooring has launched in the UK. 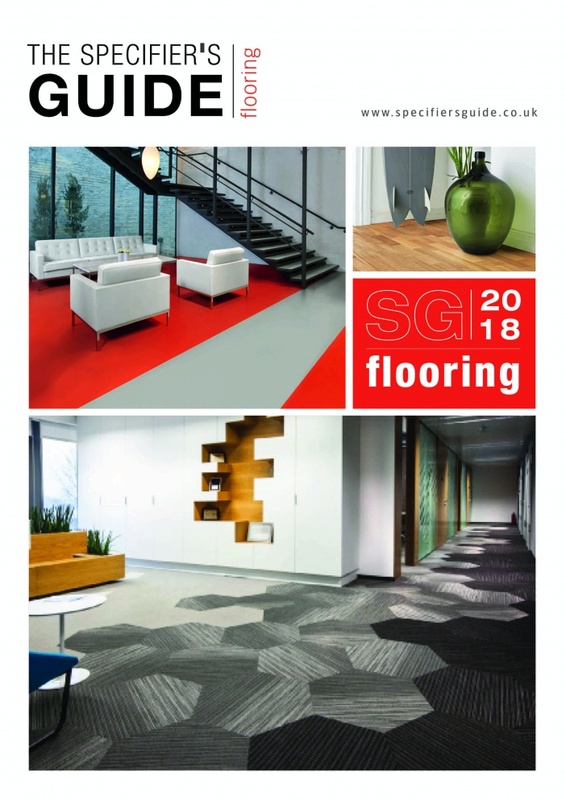 Following in the footsteps of highly successful sister publication – The Specifier’s Guide to Tile & Stone – the new flooring-focused Guide includes commentary from the most prominent names in the industry, as well as technical analysis and inspirational imagery – from global case study references to exploded material make-ups. 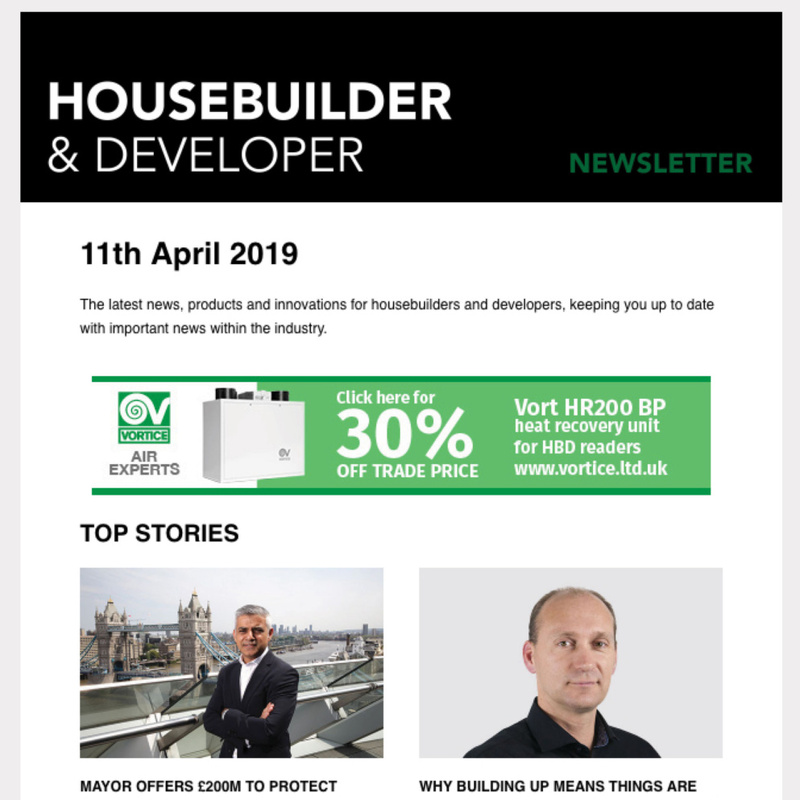 Its official launch in London’s design district included a presentation from Fiona Bowman MBA CBIFM, FCMI Senior Facilities Management Consultant. 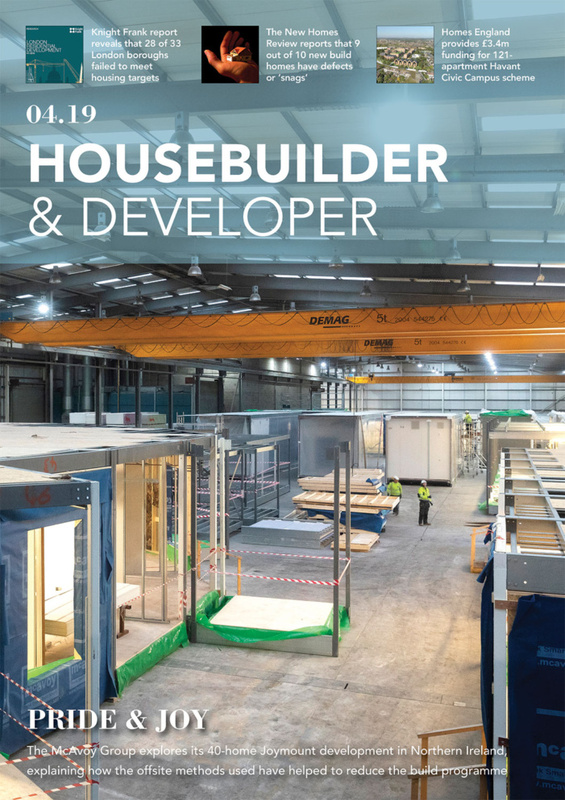 Fiona praised the new resource for its “compelling, substantive, clear and concise content; an invaluable guide for the complex specification process,” – while Simon Jackson, Design Consultant and sjjdc founder described it as an “expert at your elbow”.